The first M-Brane SF Quarterly Print Omnibus is on sale at Amazon, here. 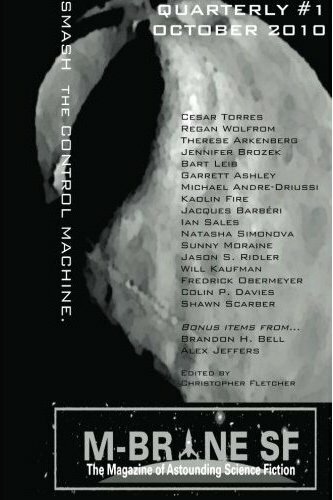 It’s about 300 pages of speculative fiction from some great authors (including meeeeee), and at $11.95 that’s a pretty good deal. It features all the stories from M-Brane SF #19, #20, and #21, plus some extra goodies. Pick up a copy and enjoy.